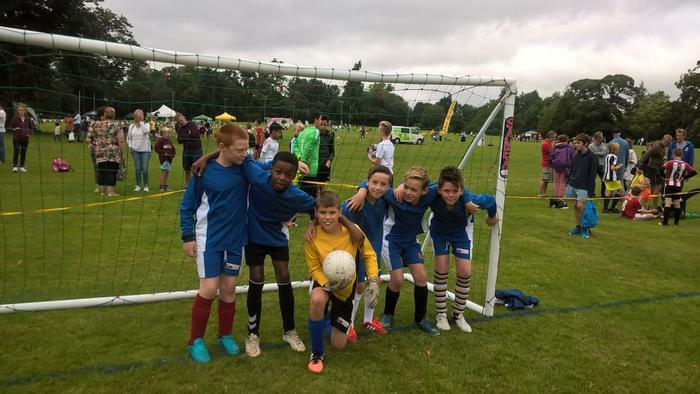 Very well done to Evan, Alex, Ashton, Ben, Ryan and Charlie B who entered the charity football match at the Alton Olympic Festival on Sunday 21st August. The boys, who have now left Wootey for Eggars, played well and won their match 4-1. 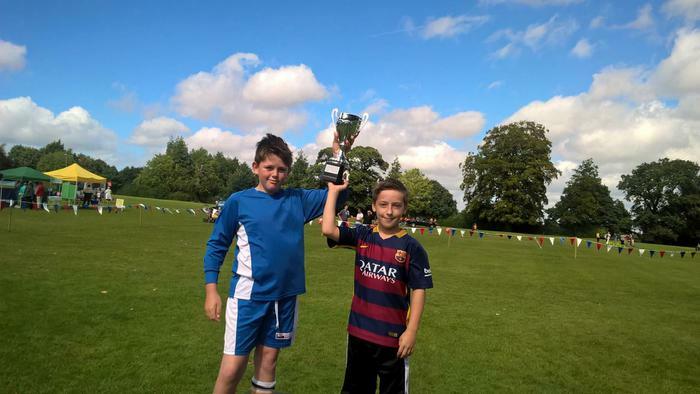 Well done also Taseen and Josh, two more ex-Wootey pupils, who won their match on penalties after a 7-7 draw. Thank you for inviting the school along to watch. We wish all our ex-Wootey pupils the very best in their future sporting events.